Environmental Solutions & Protection Corporation is a full service water treatment company operating in Thailand for more than 20 years. We are the premiere Swiming Pool Design, Construction, and Servicing Contractor in Phuket. Our long list of satisfied customers and long time in the Thai market is our testimonial to our exceptional customer satisfaction. 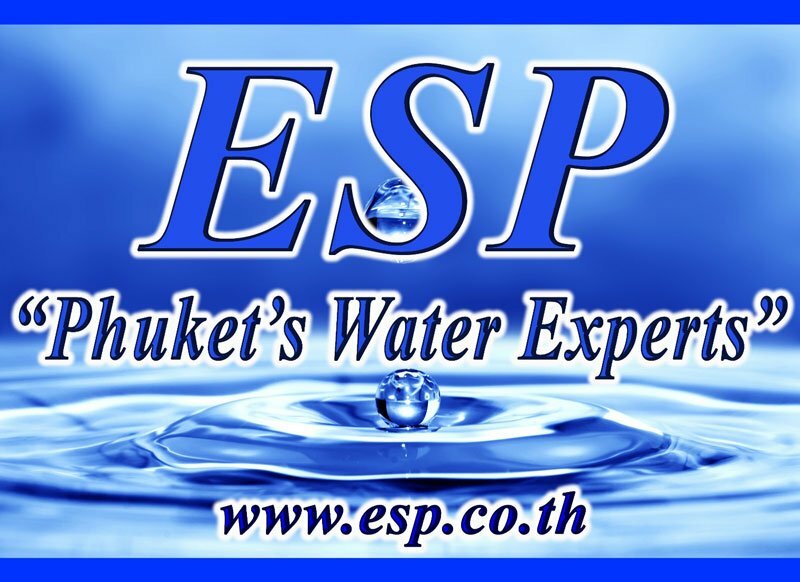 Call "Phuket's Water Experts" for all your resort, business, residential villa, or residential development needs!